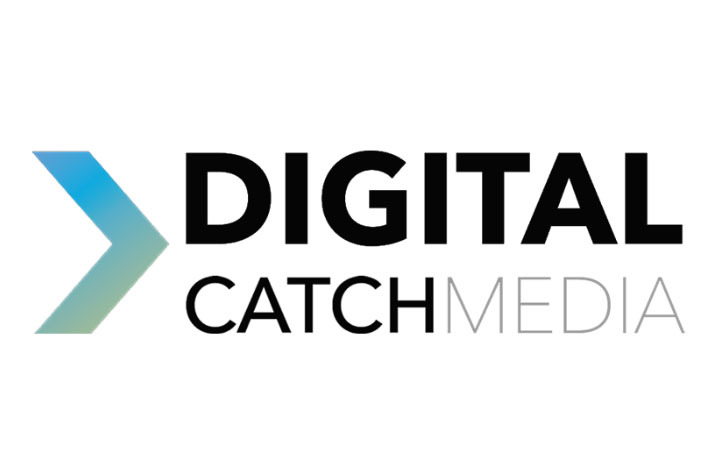 Digital catch media specialises in web promo videos, event capture, corporate videos, training videos and advertising. 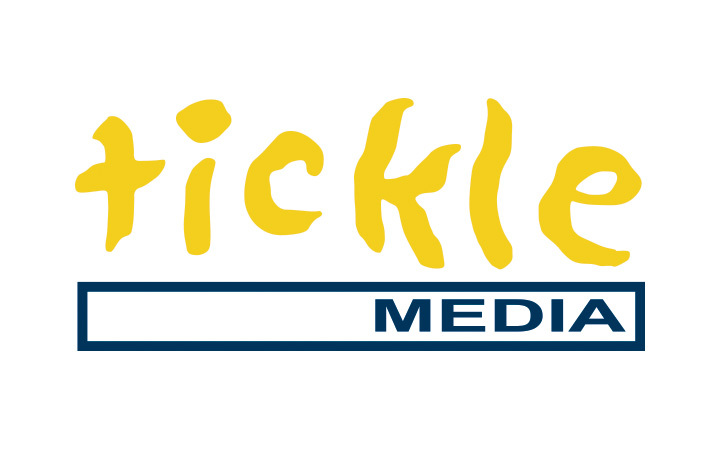 Tickle Media is a full service Digital Media facility providing services to the advertising and corporate industries. 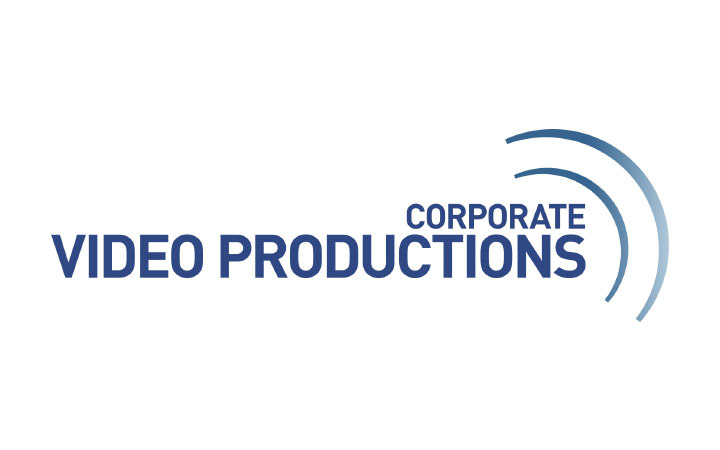 Tickle Media specialises in TVC Classification & Distribution services. 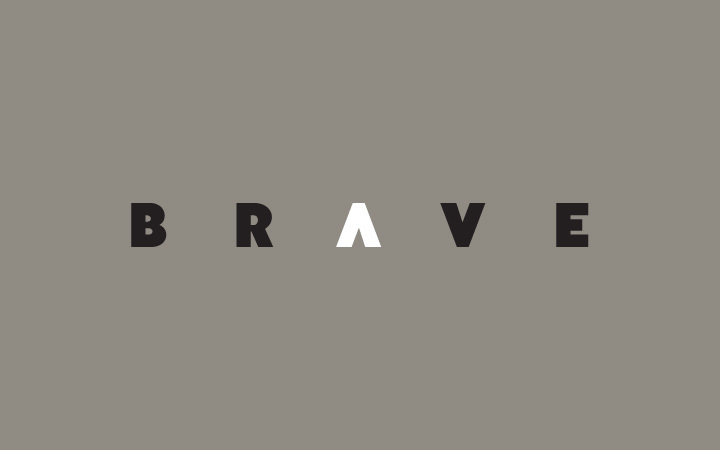 BRAVE is an production company that produces independent films, brand commercials, music videos, television content and innovative media and communications. 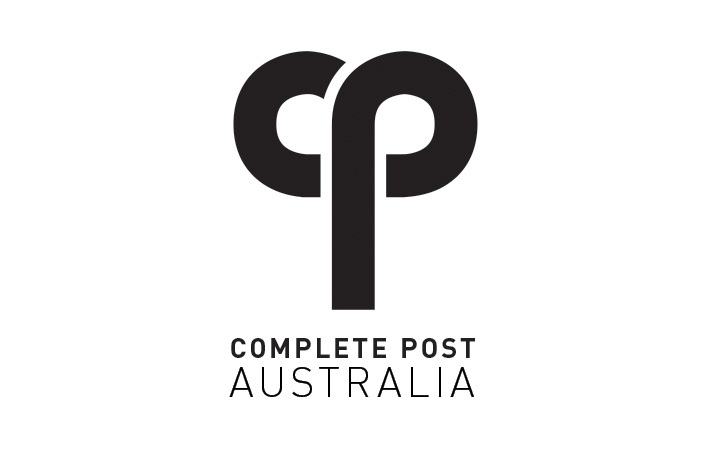 Complete Post offers video editing, colour grading and 16mm/35mm film scanning services. InfinityVR is a complete end-to-end VR/AR solutions provider. From trade shows, expos and product launches to small private parties we can tailor the best possible experience for your budget. 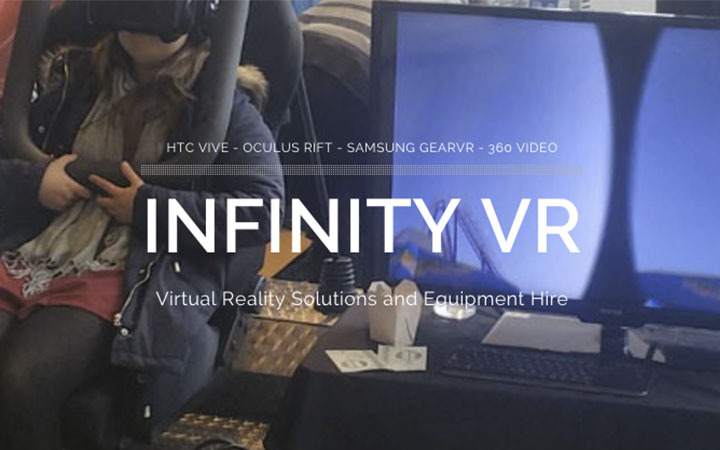 Infinity VR also offers full 360 video production services (studios, camera equipment, staff and post-production), custom designed driving, flying and roller-coaster simulators as well as printing solutions to complete your ultimate VR/AR experience. 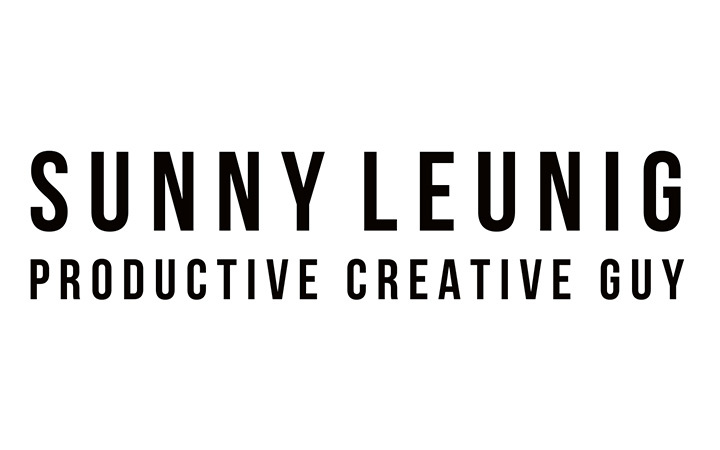 Sunny is a successful musician, film director, composer and TV presenter. He has written and directed music videos for some of biggest names in Australian music including Paul Kelly and Courtney Barnett; composed and performed music for feature-length films including In Bob We Trust, a documentary about Father Bob Maguire; is guitarist for the popular alt-rock band Jimmy Tait and composer for The Wintership Quartet. 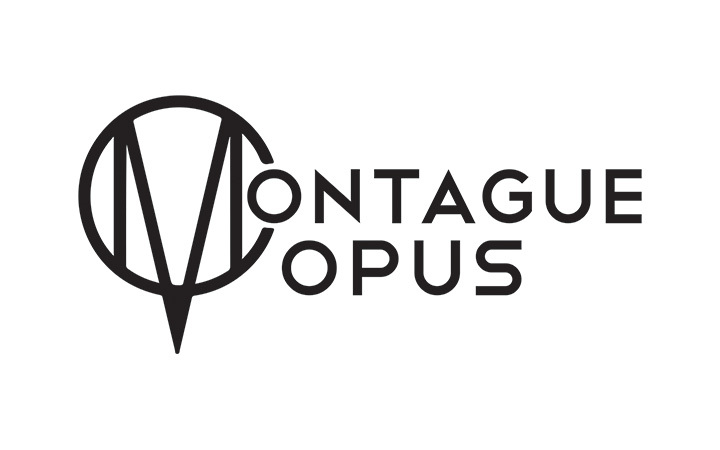 Montague Opus is a production company developing and producing Animation and Visual Effects intensive feature films and ancillaries. 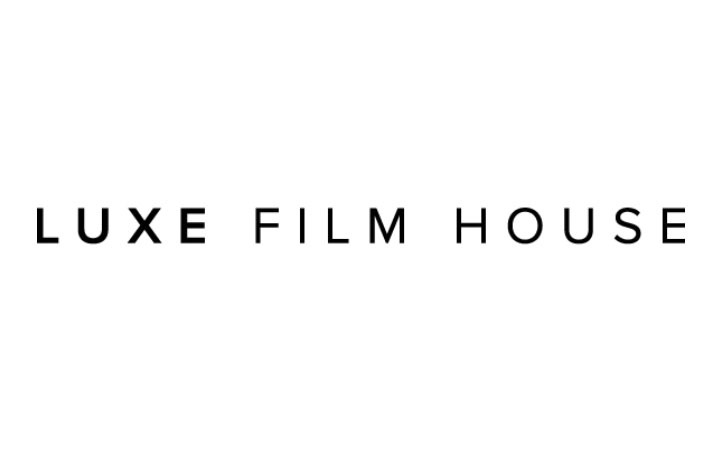 Luxe Film House is a Melbourne based Cinematography company that specialises in weddings.